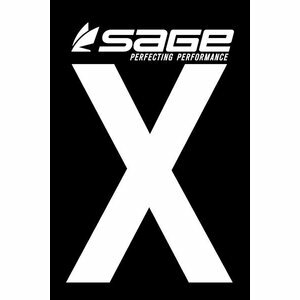 Sage Igniter Blank, The most demanding conditions require a different kind of tool. 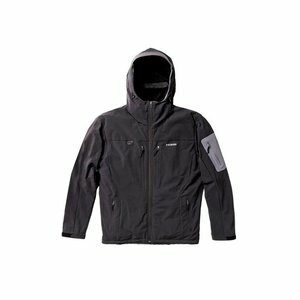 Strong wind? 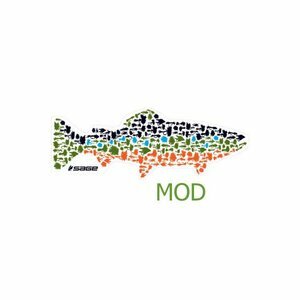 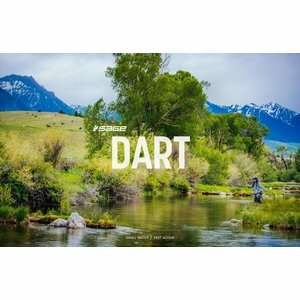 Fish at distance? 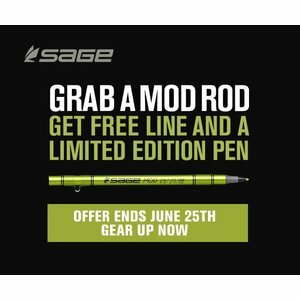 Bulky rigs? 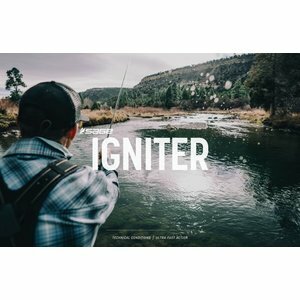 The IGNITER is tuned to handle technical of conditions. 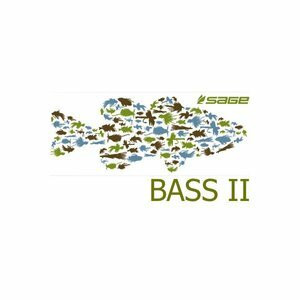 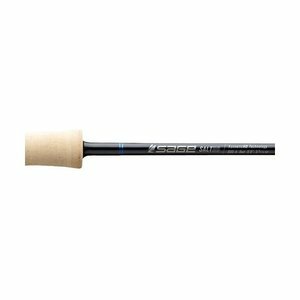 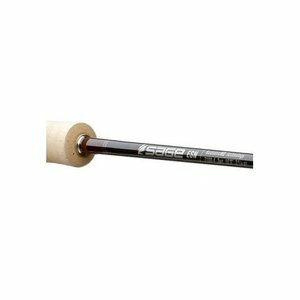 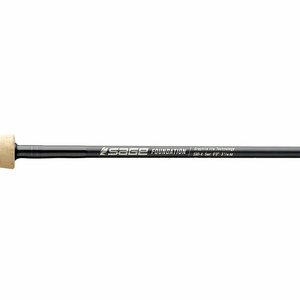 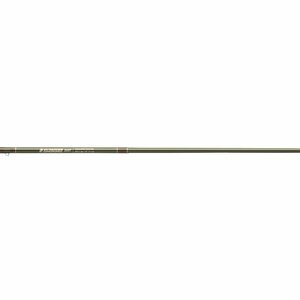 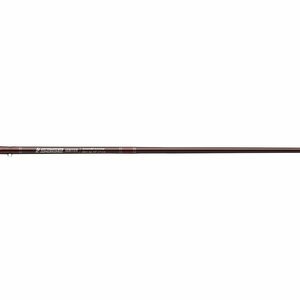 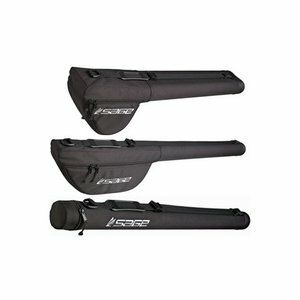 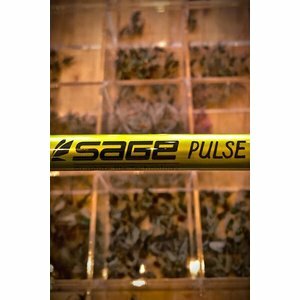 Sage Foundation Fly Rod, a fast action rod series providing excellent casting power and effortless control. 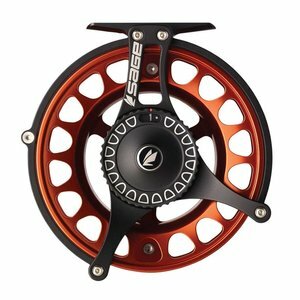 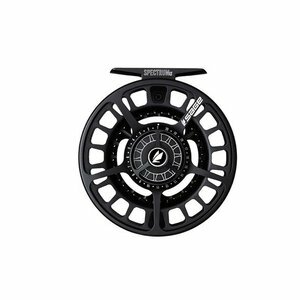 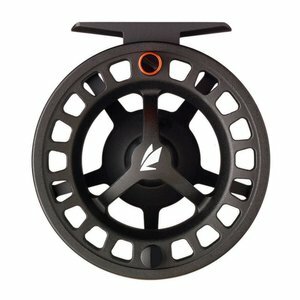 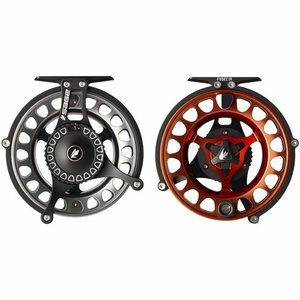 Spare Spool for the Sage Evoke Reel. 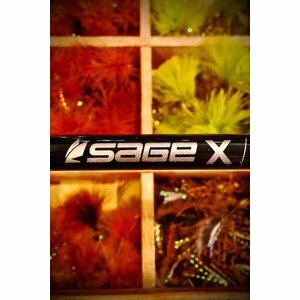 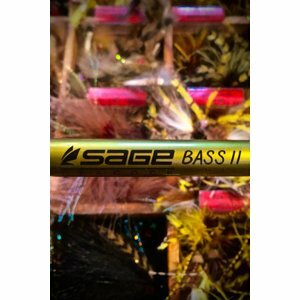 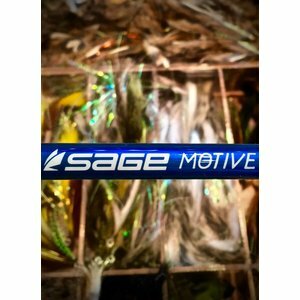 The Sage Bass II rod is great for throwing big bugs in the wind and pulling fish out of heavy cover.